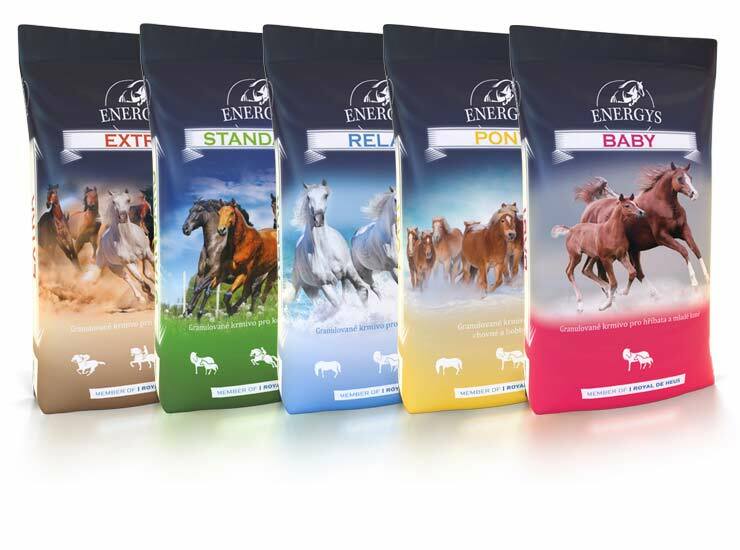 Our varied feed range is suitable for every horse. When developing recipes, we focused on the ingredients that best fit their needs. We have reduced the content of cereals and replaced them with a fibre that is far more natural to horses. Premium feeds have unique features that respect the needs of all categories of horses. They are a source of easily digestible energy, fats and roughage, The muesli structure helps to improve good moistening the feed ration with saliva, eliminates stress and supports good digestion and overall health not only of sports horses. BASE pelleted feeds are suitable as the basis of a balanced feed ration that will provide your horse with a daily intake of nutrients, vitamins and minerals in a desired ration. Combining with PREMIUM feed you can easily provide a suitable feed ration for any category and horse load. 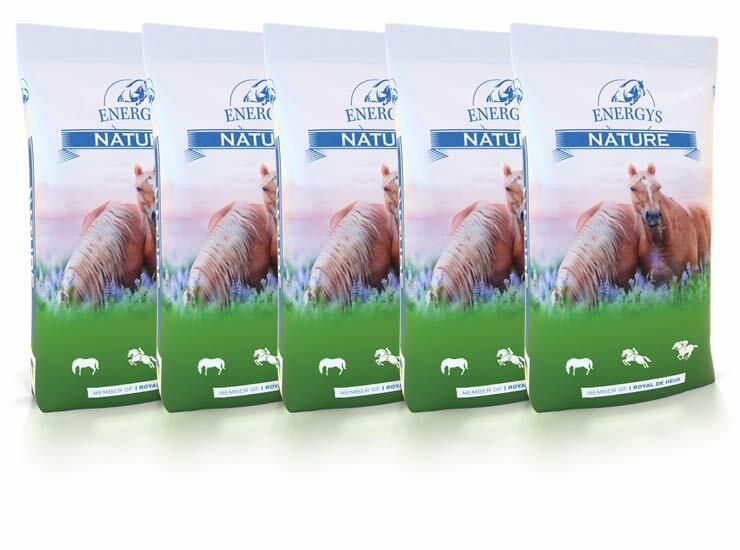 Nature feeds provide a unique possibility to set up a feed ration (tailored to your horse) form natural raw materials. 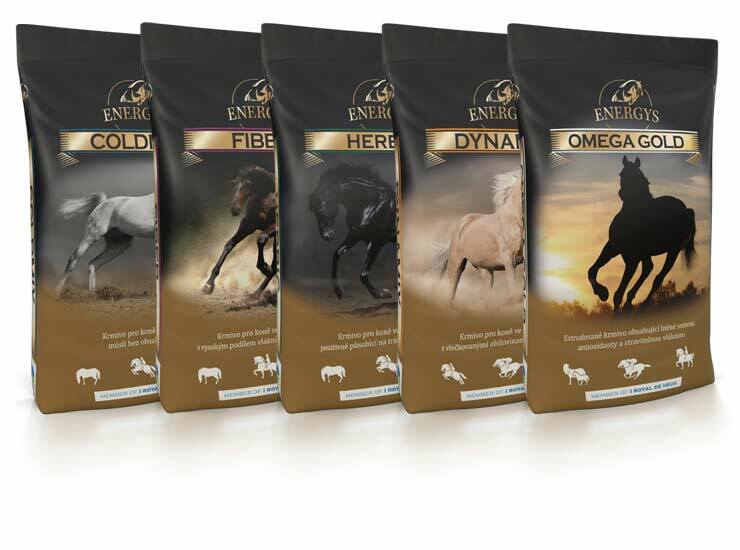 They are suitable not only for older and sick horses or ones in convalescence, but in combination with Base and Premium feeds for even very busy sports horses.